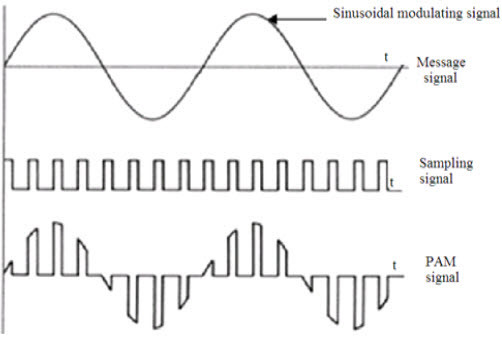 Pulse amplitude modulation is the basic form of pulse modulation. In this modulation, the signal is sampled at regular intervals and each sample is made proportional to the amplitude of the modulating signal. Before we study in detail about PAM lets know the concepts of modulation. 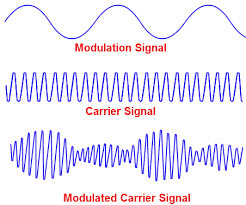 Modulation is a process of changing the characteristics of a carrier signal like amplitude, frequency and width, etc. 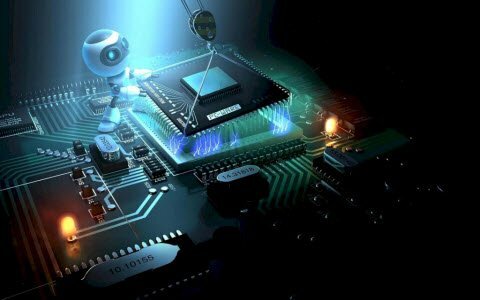 It is the process of adding information to the carrier signal. A carrier signal is a steady waveform with constant amplitude and frequency. 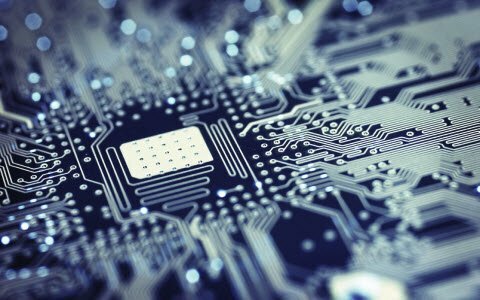 Modulation is normally applied to electromagnetic signals like radio laser and optical signals. The Audio, video, images and text data are added to the carrier signal for transmission over telecommunication. 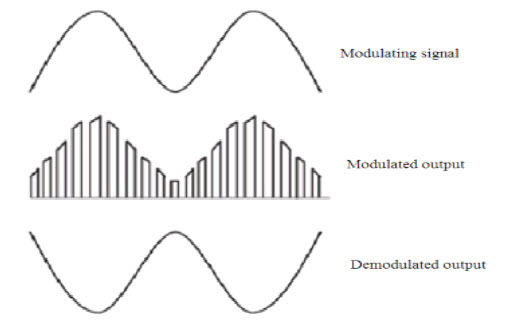 Modulation is categorized into two types depending on the type of signal. 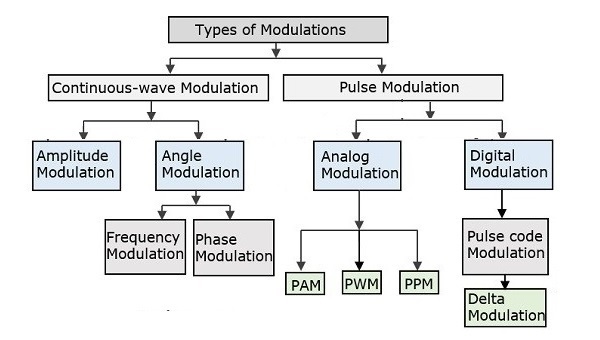 Continuous-wave modulation and Pulse modulation are further categorized as shown below. In continuous wave modulation signal is used as a carrier signal which modulates the message signal. There are three parameters that can be altered to achieve modulation namely, frequency, amplitude and phase. Thus, there are three types of modulations. Pulse modulation is a technique in which the signal is transmitted with the information by pulses. This is divided into Analog Pulse Modulation and Digital Pulse Modulation. Pulse amplitude modulation is a technique in which the amplitude of each pulse is controlled by the instantaneous amplitude of the modulation signal. It is a modulation system in which the signal is sampled at regular intervals and each sample is made proportional to the amplitude of the signal at the instant of sampling. This technique transmits the data by encoding in the amplitude of a series of signal pulses. 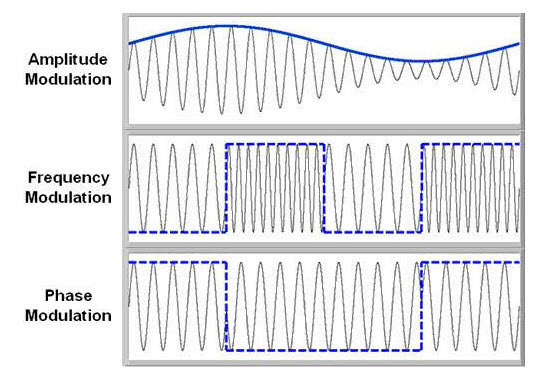 Flat Top PAM: The amplitude of each pulse is directly proportional to modulating signal amplitude at the time of pulse occurrence. The amplitude of the signal cannot be changed with respect to the analog signal to be sampled. The tops of the amplitude remain flat. Natural PAM: The amplitude of each pulse is directly proportional to modulating signal amplitude at the time of pulse occurrence. Then follows the amplitude of the pulse for the rest of the half cycle. A PAM is generated from a pure sine wave modulating signal and a square wave generator which produces the carrier pulse and a PAM modulator circuit. A sine wave generator is used which is based on Wien Bridge Oscillator circuit. This can produce distortion less sine wave at the output. The circuit is designed such that the amplitude and the frequency of the oscillator can be adjusted using a potentiometer. The square wave is generated using op-amp based astable circuit. 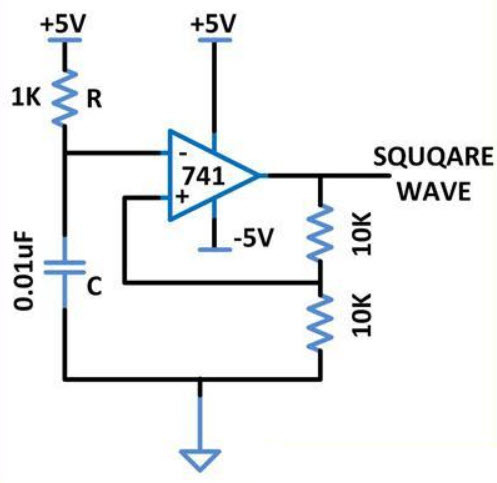 The op-amp is used to reduce the complexity of generating the square wave. The ON time and the OFF time of the pulse can be made identical and the frequency can be adjusted without changing them. Single polarity PAM is a situation where a suitable fixed DC bias is added to the signal to ensure that all the pulses are positive. 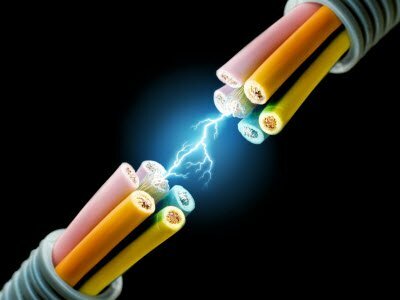 Double polarity PAM is a situation where the pulses are both positive and negative. For demodulation of PAM signal, the PAM signal is fed to the low pass filter. 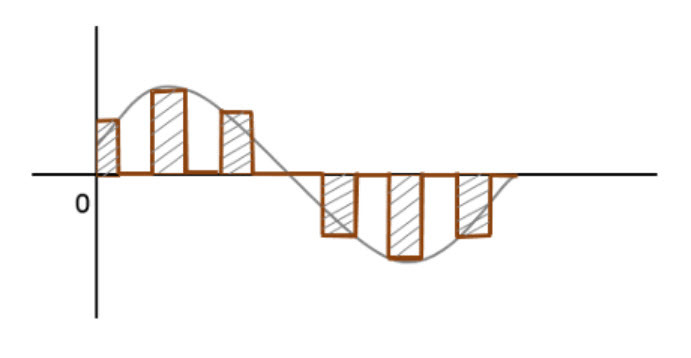 The low pass filter eliminates the high-frequency ripples and generates the demodulated signal. 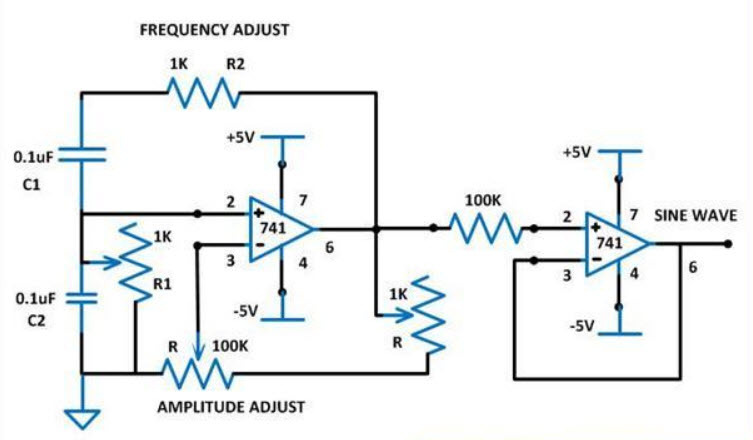 This signal is then applied to the inverting amplifier to amplify its signal level to have the demodulated output with almost equal amplitude with the modulating signal. It is used in Ethernet communication. It is used in many micro-controllers for generating the control signals. It is used in Photo-biology. 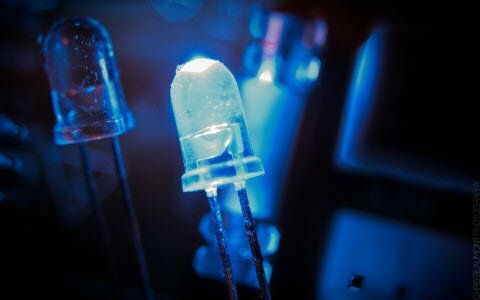 It is used as an electronic driver for LED lighting. It is the simple process for both modulation and demodulation. 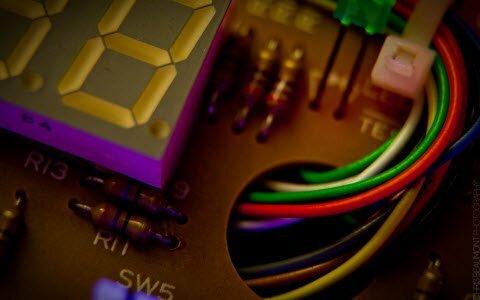 Transmitter and receiver circuits are simple and easy to construct. PAM can generate other pulse modulation signals and can carry the message at the same time. Bandwidth should be large for transmission PAM modulation. Pulse amplitude signal varies so power required for transmission will be more. This article is all about the pulse amplitude modulation. 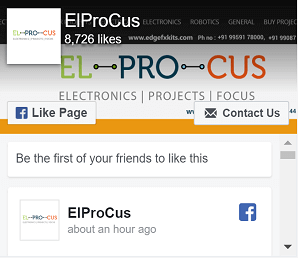 Furthermore, for any help on Electronic projects or doubts regarding this article, you can contact us by commenting in the comment section given below.